Mother’s Day doesn’t have to be strictly associated with a day of relaxing at the spa or chit-chatting over manicures. Instead, we suggest dressing up the backyard, firing up the grill and blending a batch of frozen margs. We honestly couldn’t think of a better way to spend the afternoon than with a Mother’s Day cookout. Whether your mom is a health nut or a carnivore to the core, we’ve pulled together grilling recipes that run the gamut, from a vibrant veggie platter that looks almost too pretty to eat to the juiciest, most flavorful turkey burger she’ll probably ever bite into. 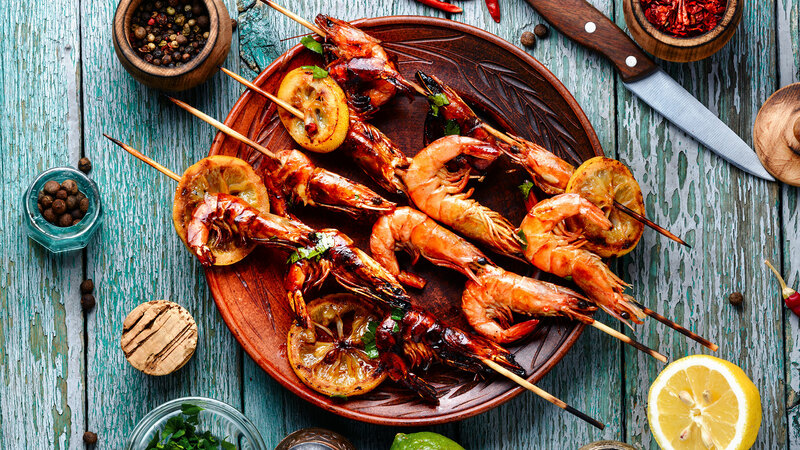 We’ve even thrown in a few grilled cocktails we, personally, can’t wait to try for ourselves, as well as a couple grilled desserts guests will gobble up in a flash. Let’s start with the cocktails, naturally. Image: Easy Cooking with Molly. For a refreshing, fruity cocktail with a spicy kick, reach for this grilled watermelon habanero margarita. 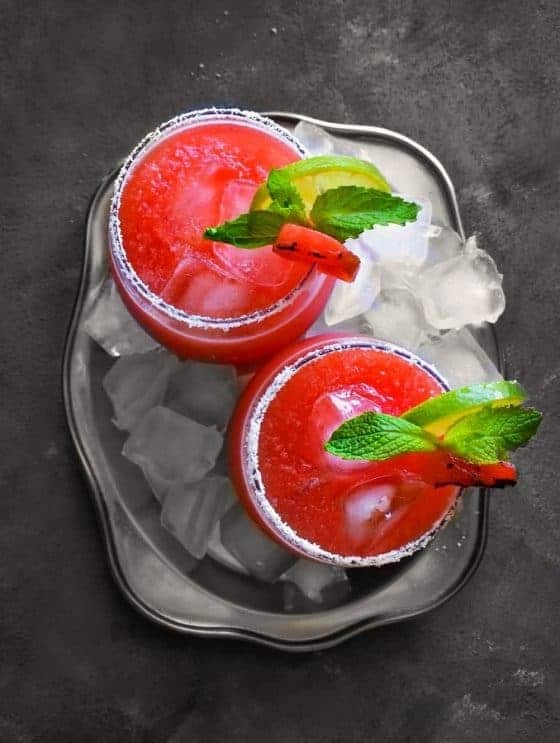 Mix El Yucateco Caribbean Hot Sauce with mint, white tequila and watermelon; then garnish with grilled watermelon. Easy as that. Kick up the classic Moscow mule a notch with fresh, grilled pineapple. Whitney Bond’s recipe mixes Smirnoff pineapple vodka with ginger beer and a quarter-cup of grilled pineapples. 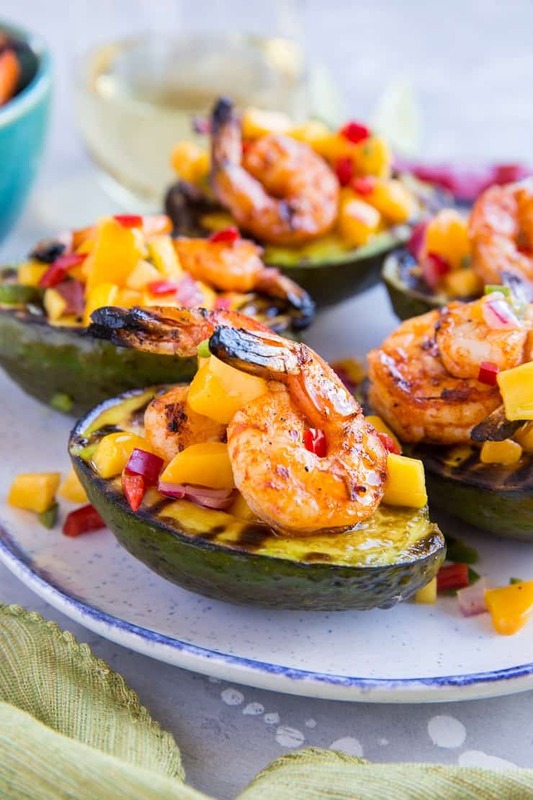 Start your meal off with a protein-packed avocado, topped with a couple garlic- and paprika-seasoned, juicy shrimp and sprinkled with a fresh, sweet-and-spicy mango salad a la the Roasted Root. Image: We Are Not Martha. 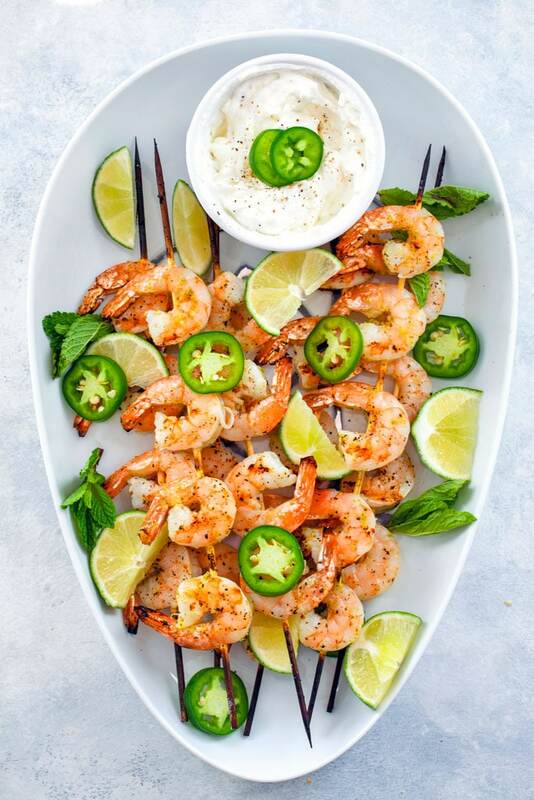 Hey, it’s a holiday; pull out the tequila and use it in this jalapeño shrimp dish concocted by We Are Not Martha. This quick-and-easy appetizer may have some heat behind it, thanks to the jalapeño slices, but the yogurt dipping sauce not only complements the dish, but it’ll also cool you off. 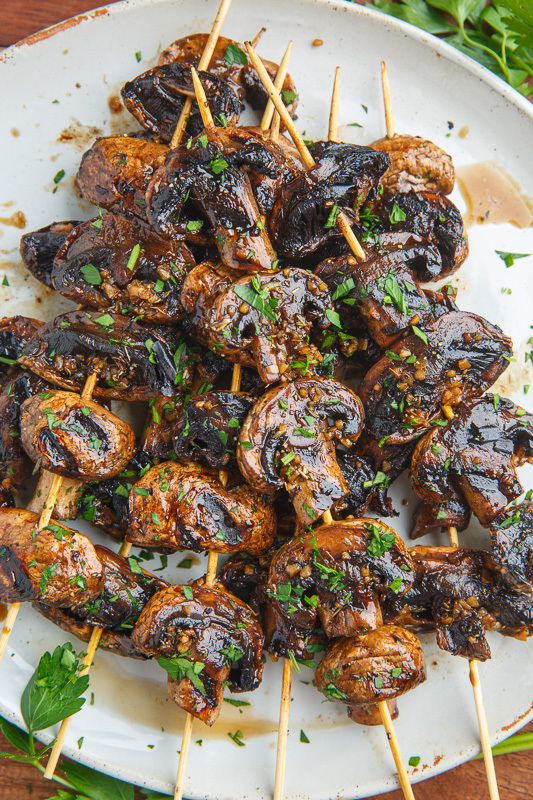 Who needs meat when you have this vegan-friendly grilled appetizer from Closet Cooking? 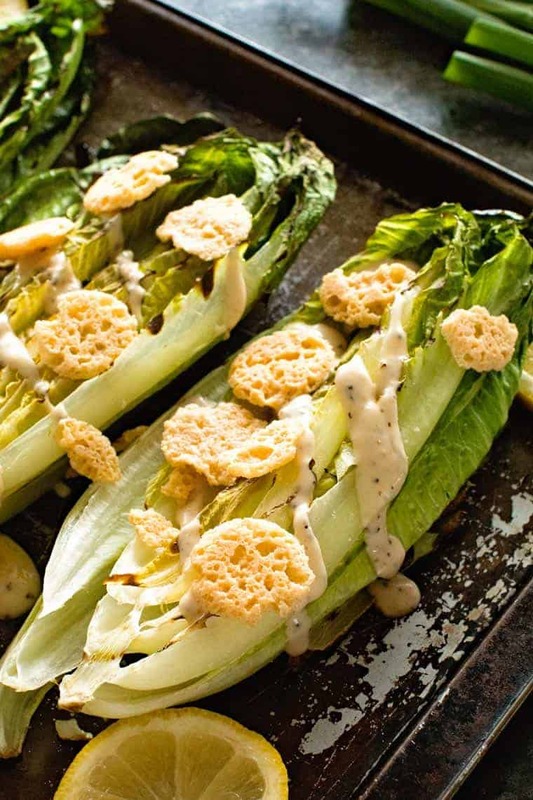 Once you’ve charred the romaine lettuce just enough to give it an irresistible crisp, top with Caesar dressing, Parmesan crisps and a dash of pepper — and voilà! — grilled Caesar salad. What’s a better time of the year than late spring/early summer to indulge in a bright, citrusy Greek-inspired dish? The Delicious Plate’s grilled zucchini with lemon and feta cheese dish is easy, quick and requires very minimal grill time, leaving you with plenty of time for the main courses (and more cocktails). 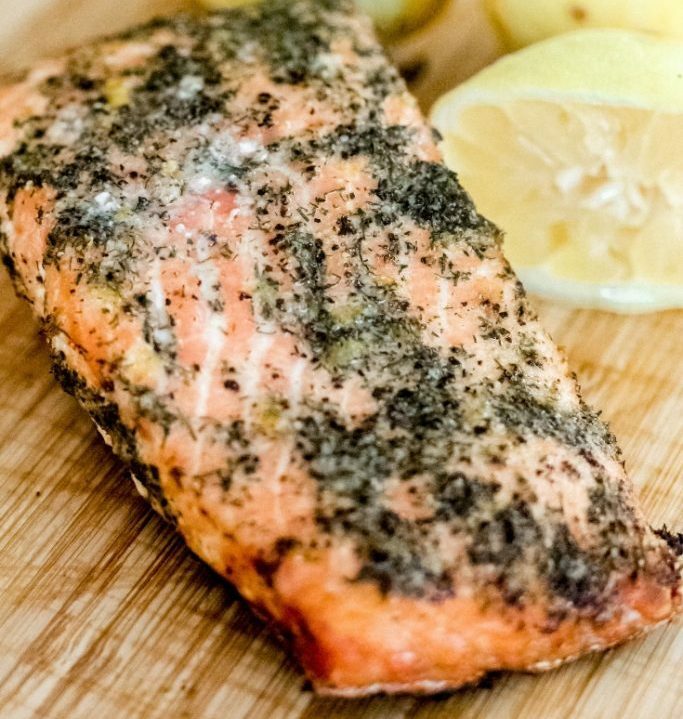 As Hey Grill Hey proves, lemon dill is the perfect counterpart to salmon. It’s light, acidic and enhances its flavor. Hey Grill Hey even lists helpful tips to perfectly grilling your salmon, and you’d be wise to follow them. 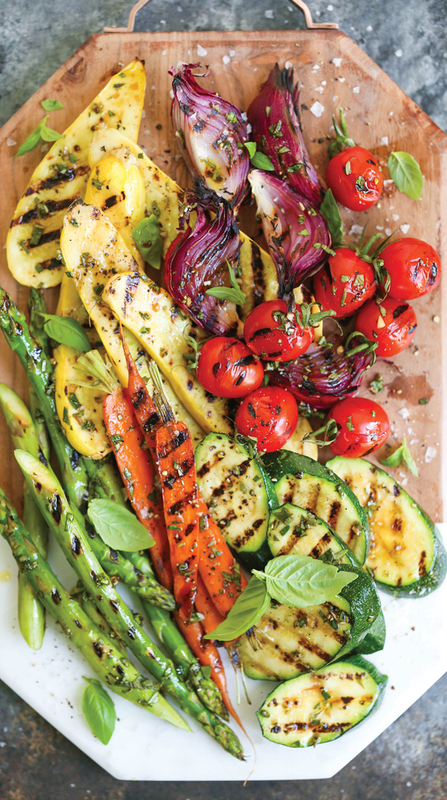 This grilled veggie platter is too beautiful to eat. Make a day of this preparing dish by spending the morning with your mom at the farmer’s market picking out cherry tomatoes, yellow squash, asparagus, carrots, zucchini and more. Bonus points if you pick up locally sourced honey, mustard and herbs for this platter’s vinaigrette. If calorie counting is thrown out the window on Mother’s Day for you and Mom, add this grilled Hawaiian stuffed chicken to the menu. 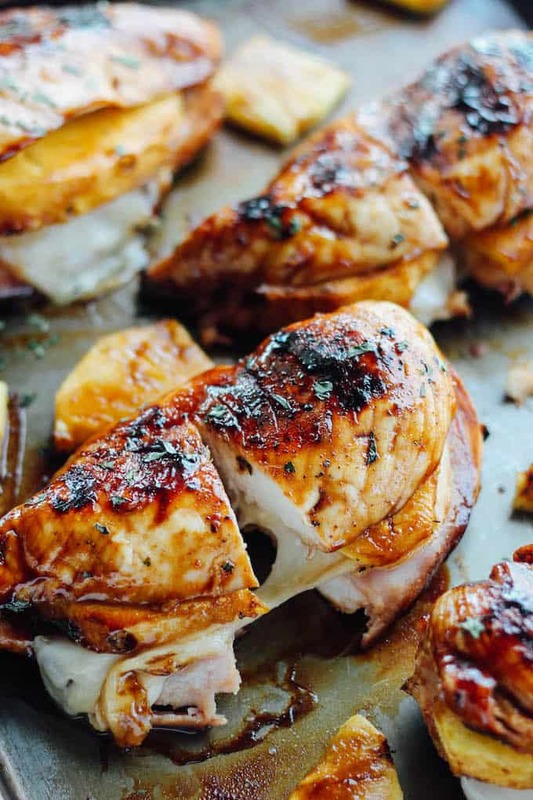 With large, juicy chicken breasts stuffed with salty slices of ham, thin slices of provolone cheese and chunks of pineapple, you’ll be going in for seconds before you know it. Image: Tastes Better from Scratch. We’re suckers for fish tacos, especially when the fish is grilled. 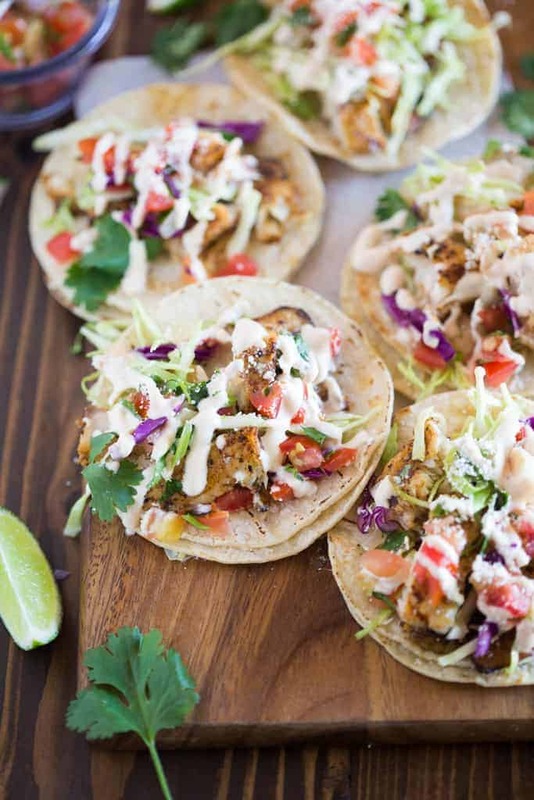 And these fish tacos from Tastes Better from Scratch are loaded with all the toppings you could ever want: cabbage, pico de Gallo, homemade crema, avocado, cotija Mexican cheese and fresh lime juice. 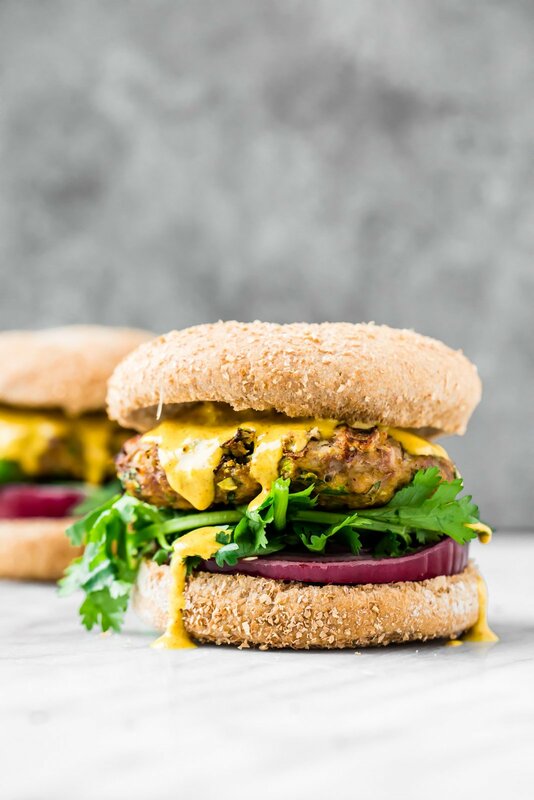 Moist, incredibly flavorful and, best of all, a healthier burger option: Skip the traditional beef patties for these jalapeño curry turkey burgers. Ketchup won’t even cut it for these burgers; instead, Ambitious Kitchen has a curry tahini sauce that doubles as a dip for both the burger and your side of fries, should you opt for that side dish. 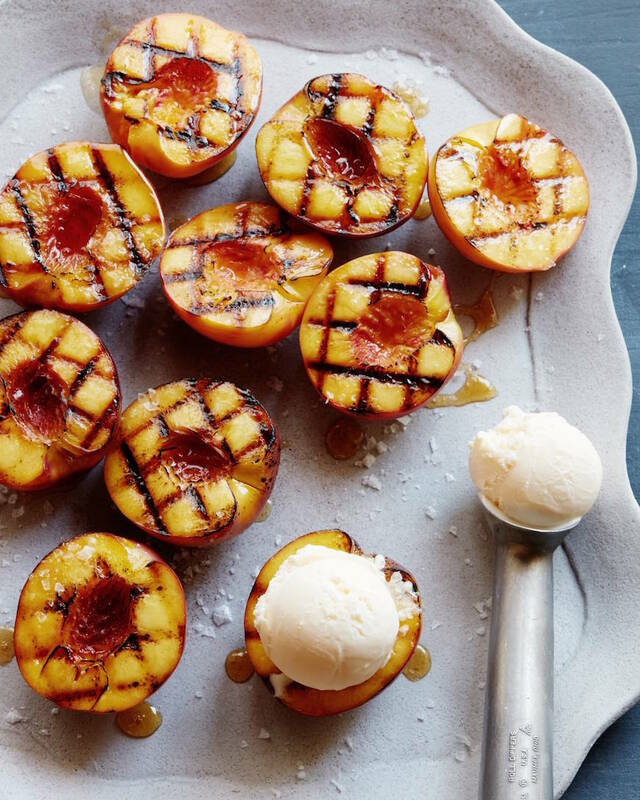 The smoky, warm finish on the peaches paired with cold, creamy vanilla ice cream? Game over; this is the only dessert you need on Mother’s Day. Just kidding; you’ll want this dessert, too. 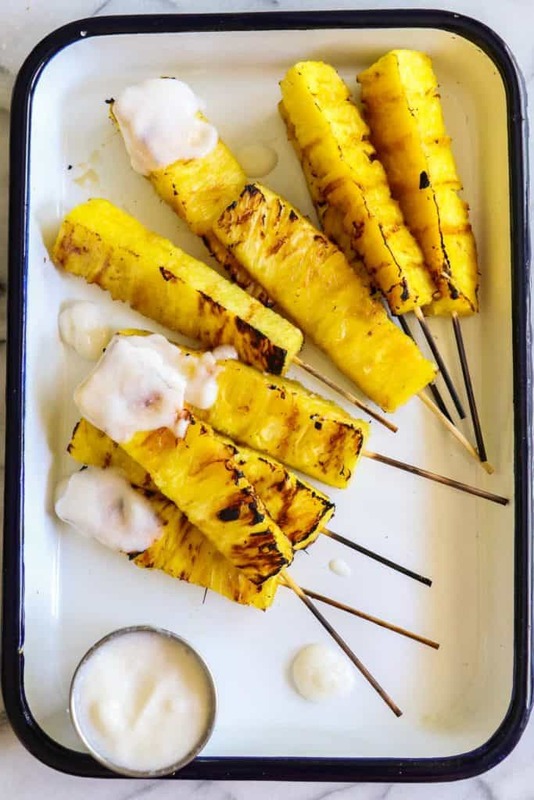 The coconut rum sauce alone is too good to pass up; it’s made with coconut milk, cream of coconut, coconut rum and butter — and does it get any better than that?